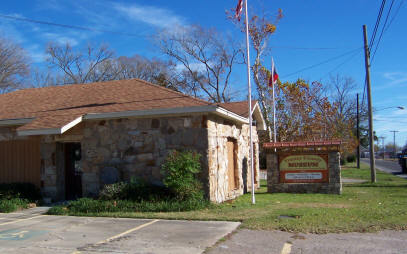 Home of the Trinity County Historical Commission's office and archives. 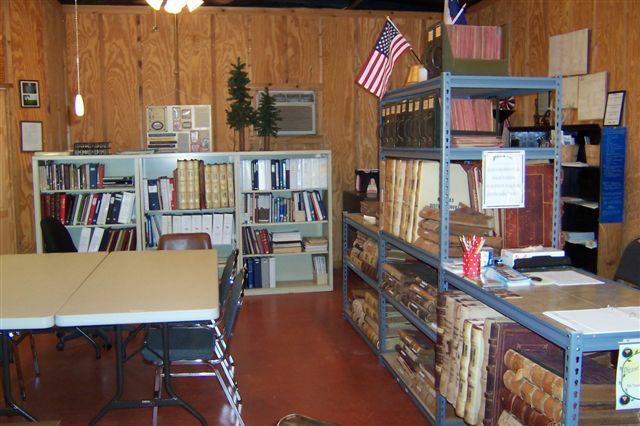 Research your Trinity County roots in the Hensley Genealogical and Historical Research Center. The collection includes family histories, obits, books and other county historical information not found anywhere else. If you are interested in genealogy and want to get started researching your ancestors, we can help you get started. 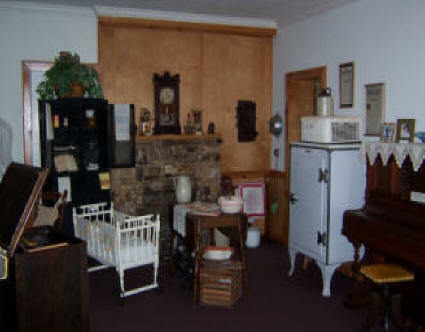 Browse the Museum's wonderful collection of historical artifacts, memorabilia and photos depicting Trinity County's history.